On December 18, 2016, Fifth Harmony announced Camila Cabello would no longer be a member of the group. But there was one problem: Cabello had no idea the tweet was going to be published. "After 4 and a half years of being together, we have been informed via her representatives that Camila has decided to leave Fifth Harmony," read the tweet. But in a cover story with Rolling Stone, the magazine says Cabello "didn't know they were sending that tweet." However, the magazine also notes it "doesn't mean that she didn't want to leave, wasn't planning on it, and hadn't made her plans clear," but only she didn't know she was going to be booted so soon. "I don't think there was ever a point where I was like, ‘I want to leave because I'm the breakout star,'" said Cabello in the interview. "We were just really young. If we were in the same situation now, it would probably be fine for everyone to make their own music while being in the group, because I think everyone understands now that you can't limit people. That's why people break free." But this didn't mean the split from the group, which Cabello joined in her late teens, wasn't hurtful. "It was as painful as a breakup, a five-year breakup," she explained in the interview. But the solo move turned out to be great for her career. 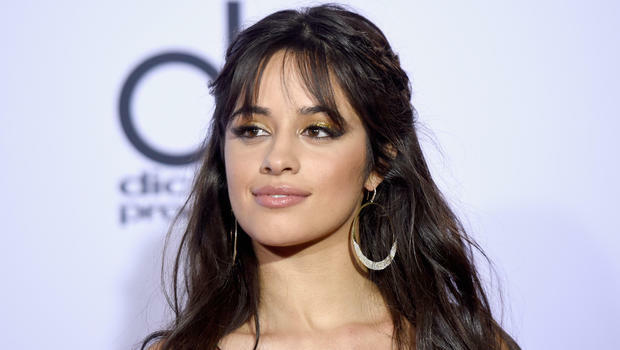 In addition to her singles "Havana" and "Never Be the Same" earning top spot on the Billboard's charts, she's opening up for Taylor Swift's Reputation Tour and is on her own tour to support her debut album, Camila.